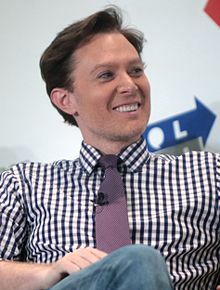 Clay Aiken – His Name Is Everywhere! 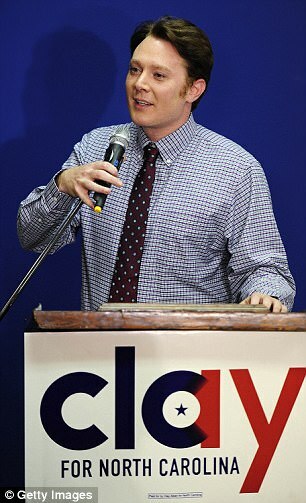 Who knew when Tuesday started that the name Clay Aiken would be all over the internet? It was a surprise, but lots of fun to see his name pop up everywhere. It seems that Clay’s visit to Under The Dome on Friday was filled with exciting comments and lots of interest. Do you remember? Clay talked about how Donald Trump was when he was on Celebrity Apprentice and how Clay sees him act the same way as President. Judy Kurtz wrote the first article I saw. It was on The Hill. 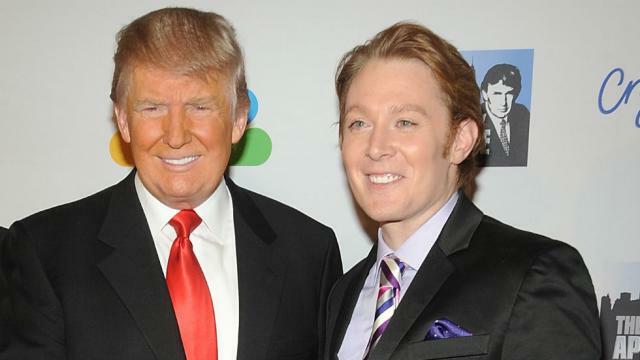 Clay Aiken, a former “Celebrity Apprentice” contestant, contends President Trump, famous for his “You’re fired!” catchphrase, wasn’t the one making the big decisions on the series. 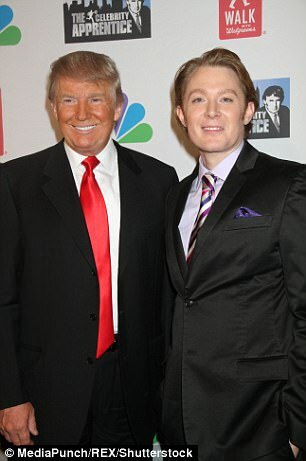 “Trump didn’t decide who got fired on ‘Apprentice,’ I mean, NBC made those decisions,” Aiken, who competed on the then-Trump-hosted “Celebrity Apprentice” in 2012, recently told Domecast, a podcast from North Carolina’s News & Observer newspaper. At the time I am writing this blog, there are over 50 sites that have picked up the information and reported on Clay’s comments. I wonder how many new article will be out there tomorrow and I can’t help but wonder how Donald Trump will feel about Clay’s comments. Besides News articles, Twitter was all over the place with tweets to and about Clay and his comments. As with almost anything on twitter, there were great comments and no so great comments. But there was one I really thought was fun! 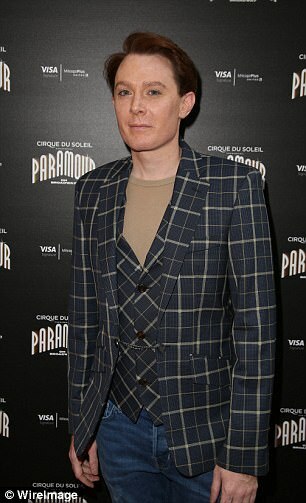 There was other news about Clay Aiken on Tuesday too. 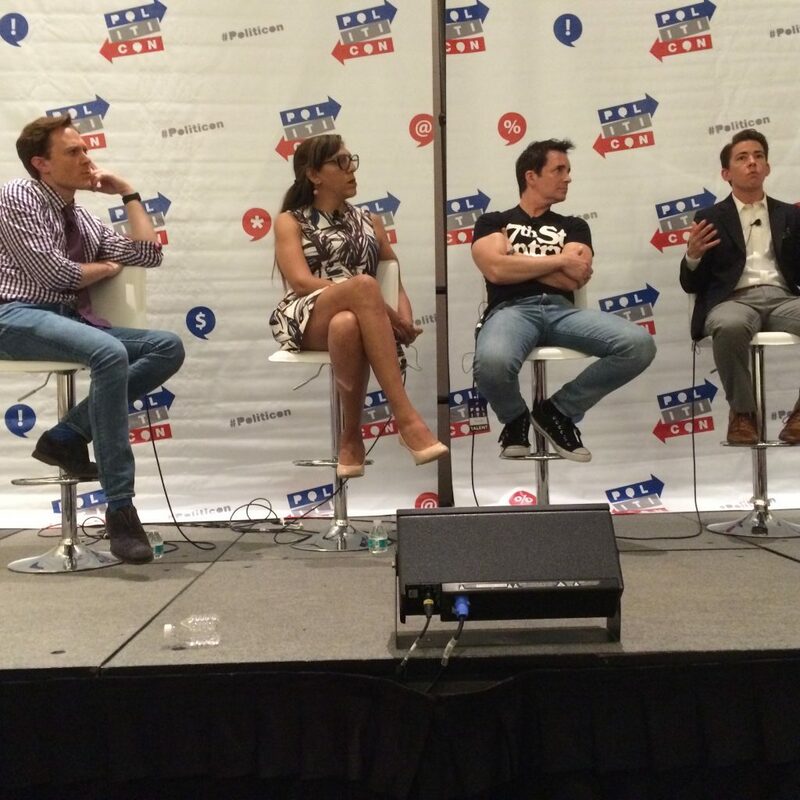 It was announced that Clay Aiken will be attending Politicon and participating in some exciting panels. Politician is being held at the Pasadena Convention Center on July 29-30. I attended the two day event last year and have had my tickets for this year for a few months. Having Clay there is just an extra bit of fun! So…will there be more articles tomorrow? Will Clay be interviewed again about his Friday interview? Will Mr. Trump know that Clay talked about him? All I know is that I enjoyed seeing Clay in the news!! I believe the "President" will have his comments in a very negative way, as are most of his reactions, to those who criticized him. I'm not surprised that NBC made the decisions for him. Of course the only decision he made was to choose the wrong winner for "The Apprentice"
Thanks for posting this, I never would have known! Clay is too gracious to say anything bad about Trump in the social media; smart too! I don’t think he wants to be in one of Trump’s tirades! The VIEW was talking about CLAY this morning on what he said about TRUMP. What an entertaining post with lots of great pictures. So glad Clay got all this attention. And I got so much information. Sir enjoyed that post about his mothers computer problems. I hope Faye is doing well. I know she has to be proud of her wonderful son. ❤️ UNCONDITIONAL love for you Clay. God bless America. Error: Error validating access token: Session has expired on Tuesday, 21-Aug-18 16:13:01 PDT. The current time is Wednesday, 24-Apr-19 21:52:12 PDT.